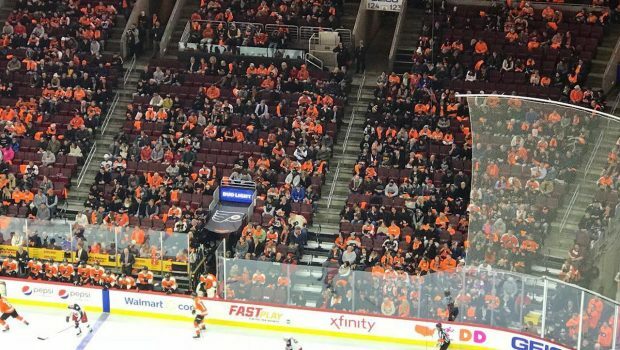 FLYERS HAVE GIVEN UP AND THEIR FANS KNOW IT! The Flyers and Canadiens were both chasing a wild-card spot in the Eastern Conference Tuesday night at the Wells. 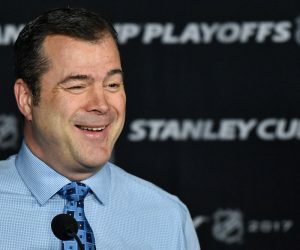 Montreal entered three points behind Columbus for eighth place in the East and the Flyers were six points out with 78. The diff was that the Habs played with intensity and the Flyers mailed it in. 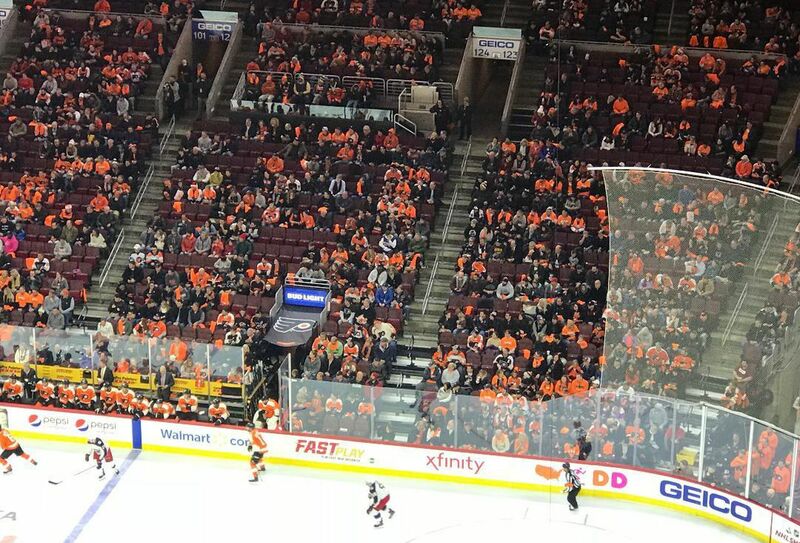 Well, the fans sure figured it out because half of them came dressed as empty seats! 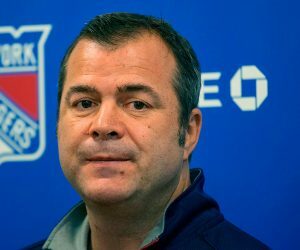 But the odds are stacked against them — just a 2.6 per cent chance of making the post-season headed into the game — under interim coach Scott Gordon. Previous BLUE-COLLAR PHILLY WOULDN’T HAVE LIKED MACHADO, OWNER SAYS! Next THE NIGHT SIXERS JOJO RESEMBLED WILT AND MOSES, WATCH!